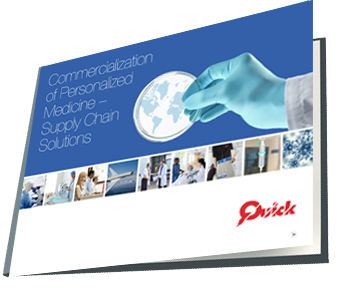 With commercialization comes a substantial increase of patients, sites and manufacturing facilities – leading to an exponential growth in expected shipment volumes. Supply chain capabilities must be immediately available to manage the demands resulting from varied time /transit specifications, and expanded geographies. 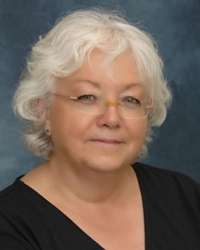 “We are pleased to offer our expertise to our clients to help them plan their supply chain for the successful commercial launch of these life-saving cell, gene and immunotherapy medicines,” says Dominique Bischoff-Brown, Quick’s CEO and President of the Quick Group. For over 36 years, the Quick Group has been serving the life science and healthcare community worldwide, providing 24/7 global priority logistics and transportation solutions for time and temperature-sensitive, mission-critical and life-saving needs. Quick provides consultation on regulatory compliance, import/export documentation and procurement of specialized packaging for all temperature ranges, and is fully scalable to meet the requirements of newly commercialized medicinal products.